So December is well and truly underway now. Even though I'm working and not really feeling that festive at the moment there are numerous things I will be doing into order to get into the festive spirit a lot more. 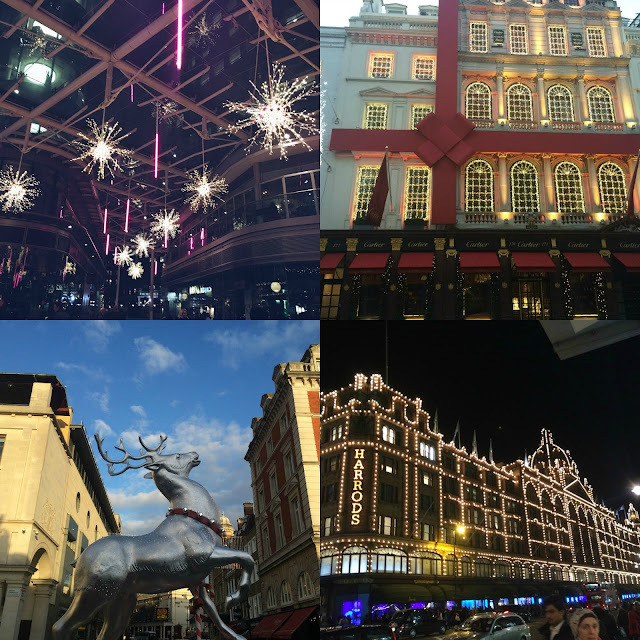 I thought I'd compile a list of 25 different things that you can do in order to get into the festive spirit or to feel just that little bit more christmassy! Enjoy! 4. Buy a christmas jumper or if you don't have money to buy one customise and old plain jumper. 6. Go ice skating, If you live in London Winter Wonderland and Somerset House are the best places! 11. Create Christmas Cards for everyone you have to buy for this year. 13. Grab your friends and go caroling around your local town! 25. Head into your local town to see the Christmas Decorations. 30. Go to your local church at least one sunday during advent. 33. Create your own gift tags. 34. Sit in the house eating Christmas treats all day. 36. Head to your local garden centre and have a look at all the real Christmas trees. So there we have it. 50 festive things that you can do this Christmas. 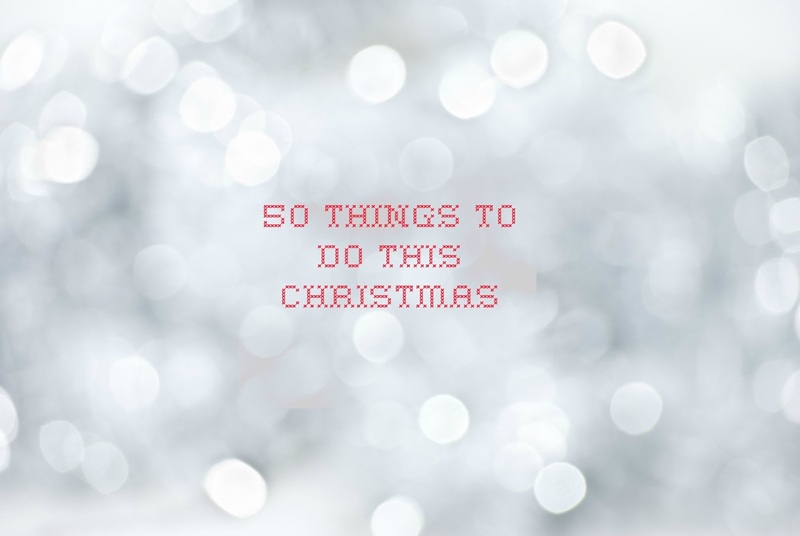 I must say writing this post has definitely put me in the festive spirit and even though I'm working a lot of the time including Christmas day I'm definitely exciting to start wrapping presents, listen to Christmas songs and just slowly start to get into the festive spirit. What are your favorite things to do during the festive season? Oh, Christmas! There are so many cool things to do during that time of year, and you summed it up quite well :D I was actually listening to my Christmas playlist in mid-November haha. I still need to try eggnog though, I've never tried it before!